Make your own Huawei Y330 hard case! Your photo, your design. We can print what you want directly on the back! Go for something unique and ensure protection with your customised phone case. Is a GoCustomized hard case right for me? 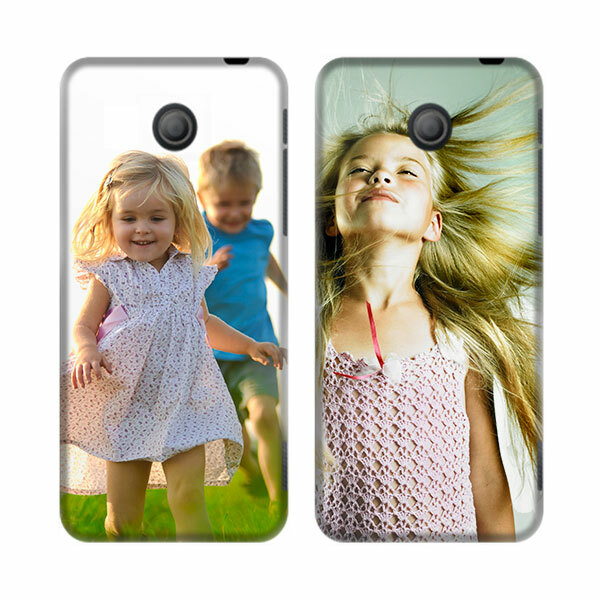 GoCustomized has created a hard case for your Huawei Y330 which will protect the most important parts of the phone. This way you reduce the chance of damage significantly and therefore avoid paying high repair costs. 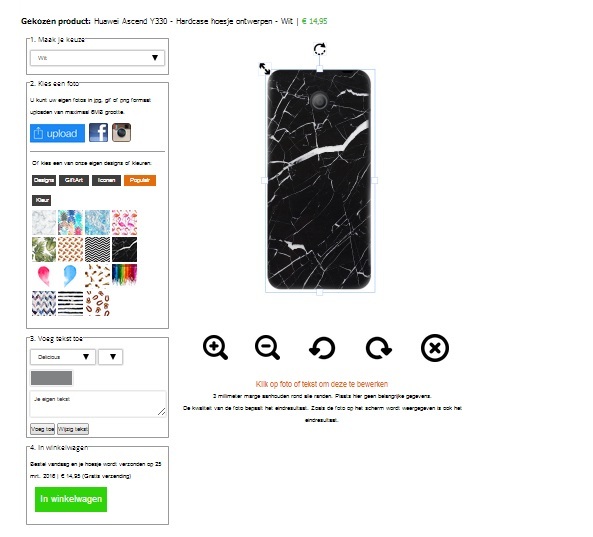 Usually cases don’t look very appealing, GoCustomized offers you the chance to design your very own case! this way you give your phone a modern and unique look. Because GoCustomized understand that most cases get in the way of day to day business, we have made sure that all the opening and buttons are still as accessible as without a case. How do I create my custom case? By using the design program GoCustomized has created, it has been made very simple and fast for you to get your desired finished result. All you need to start with is a picture that you would like to use. You can simply upload this from Facebook, Instagram or from your hard drive. after you have uploaded and image you can add a logo or text in any colour size or font you like. While you are designing you case you can see a preview of the finished result.